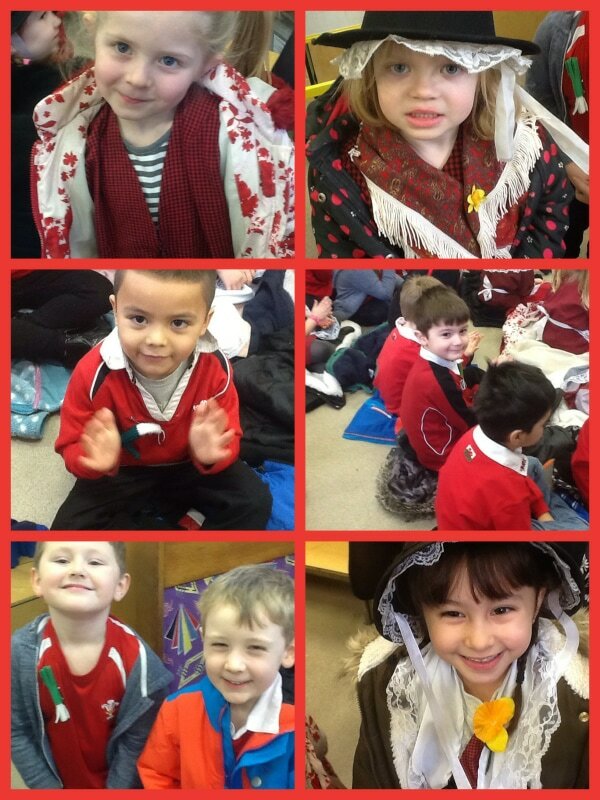 This morning the Criw Cymraeg took part in a learning walk. 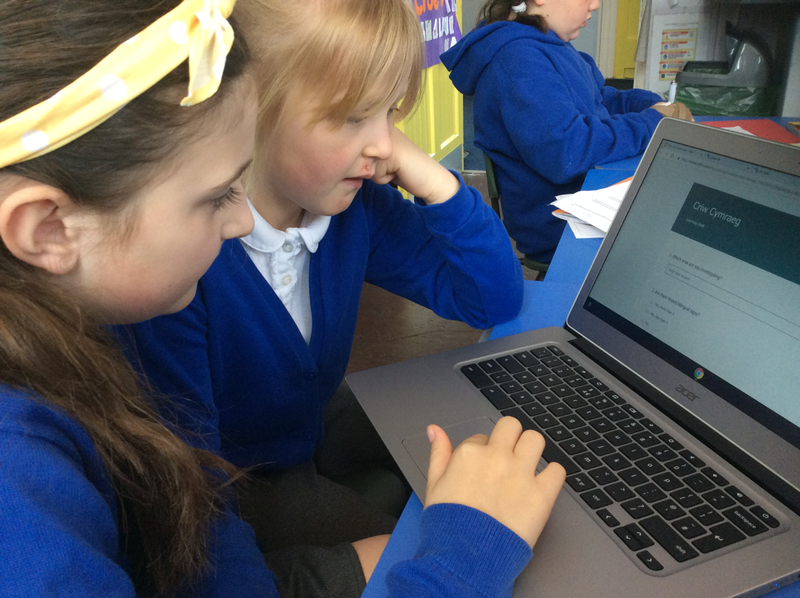 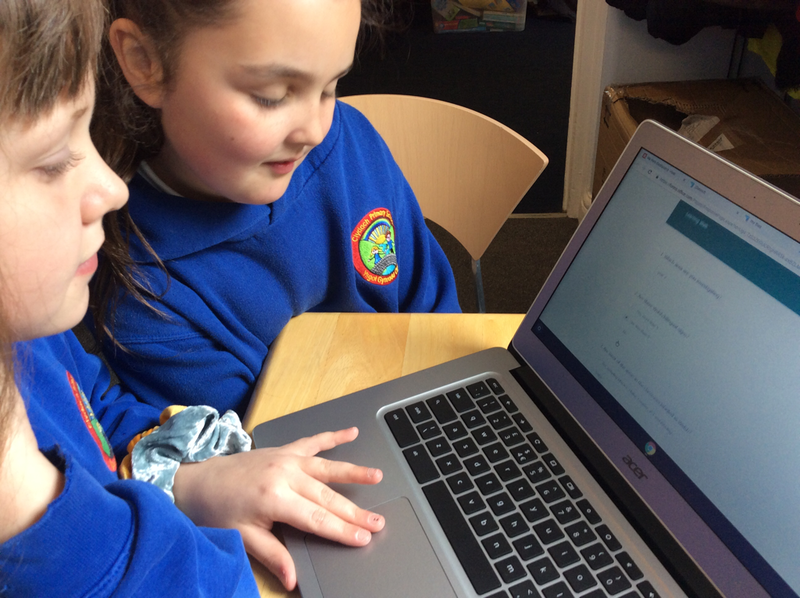 We filled in a form on HWB to find out how much Welsh is in each class. 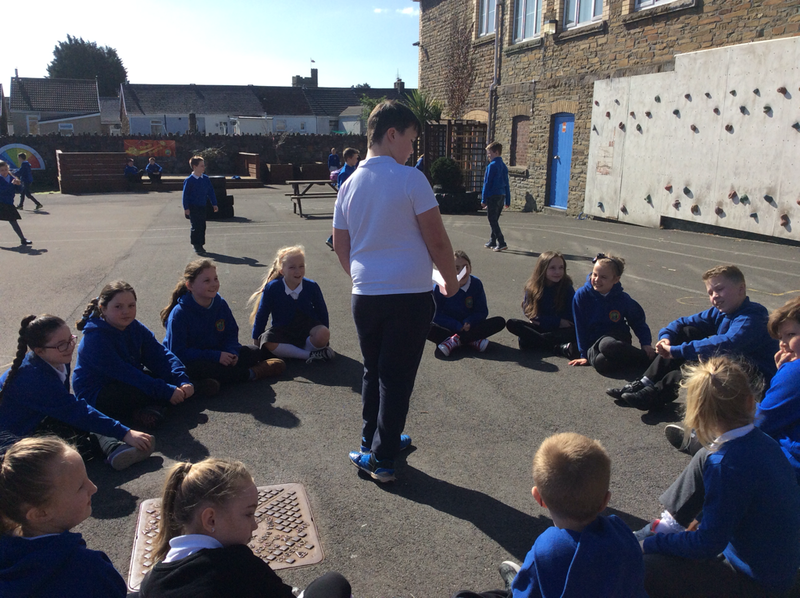 Last year we went to Birchgrove Cluster meeting to learn some playground games using Welsh. 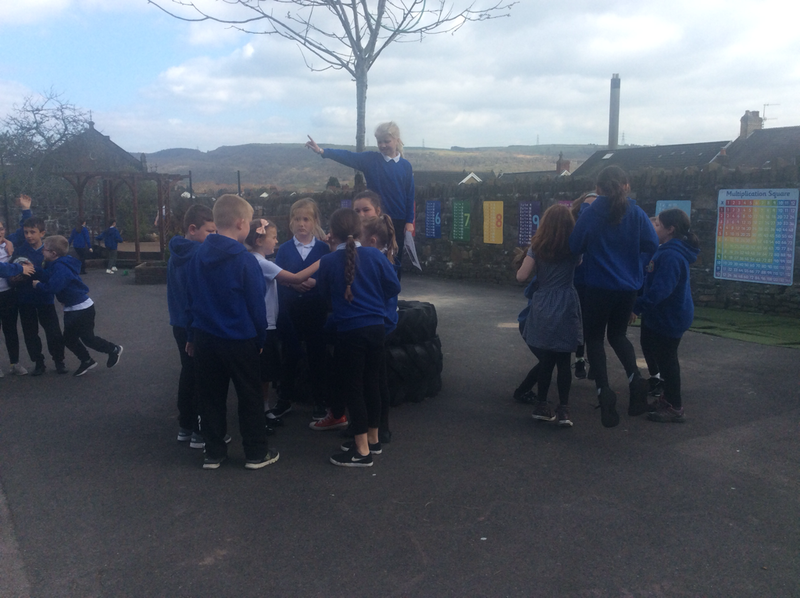 When we returned to Clydach we taught the games to Ks1. 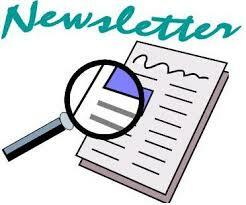 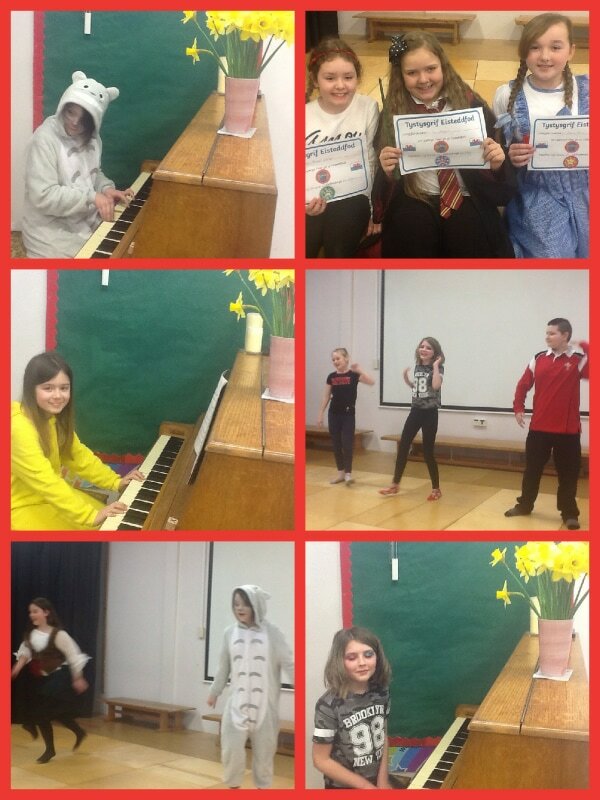 Recently we have have revisited our project and have taught some of the games to lower Ks2. 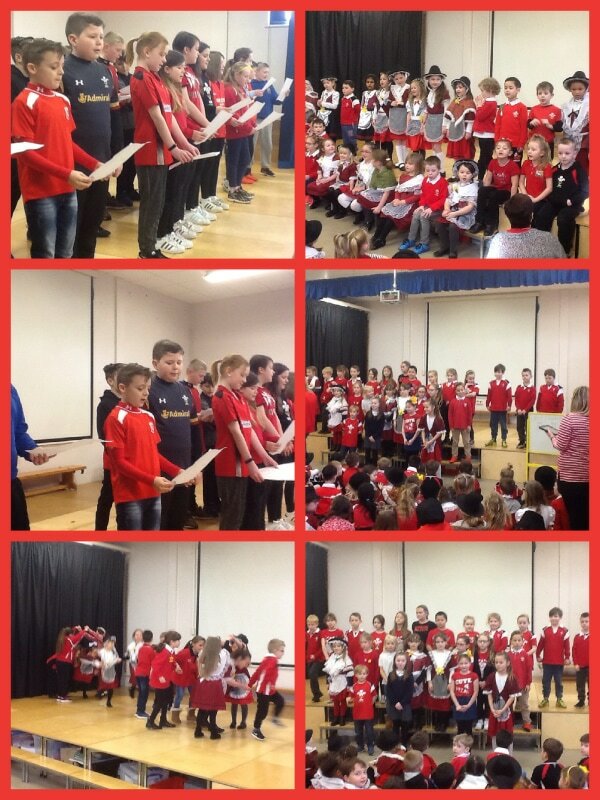 We have played Bowlen Ffrwythau, Gwnewch Grwp and Gem Rasio. 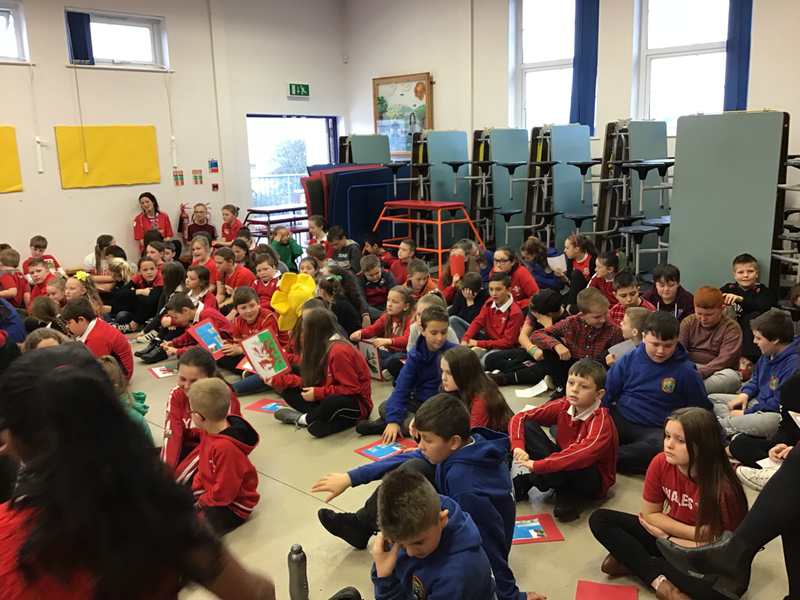 The games were simple to play and we learnt new words for fruits in Welsh like: peren ( which is pear) and eirin ( which is plum). 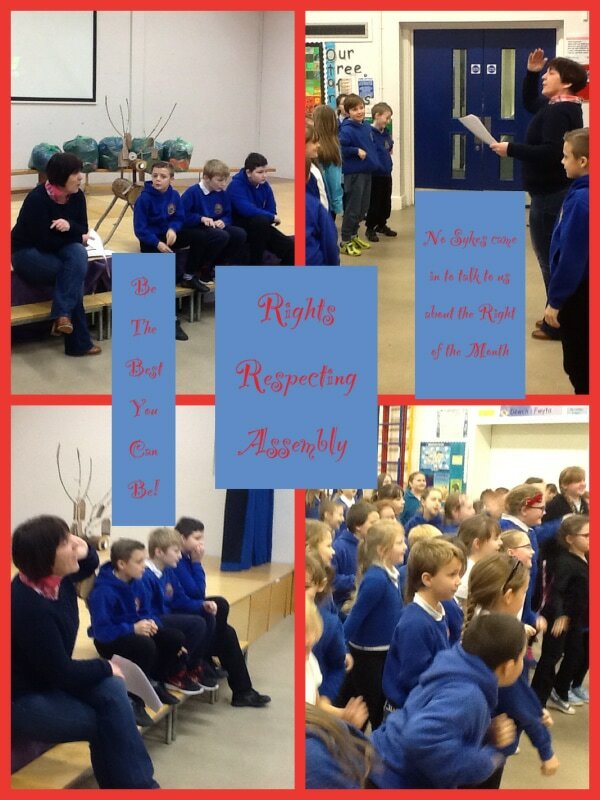 1) We have taken on a greater role in our weekly Welsh assembly, by speaking in Welsh to the whole school. 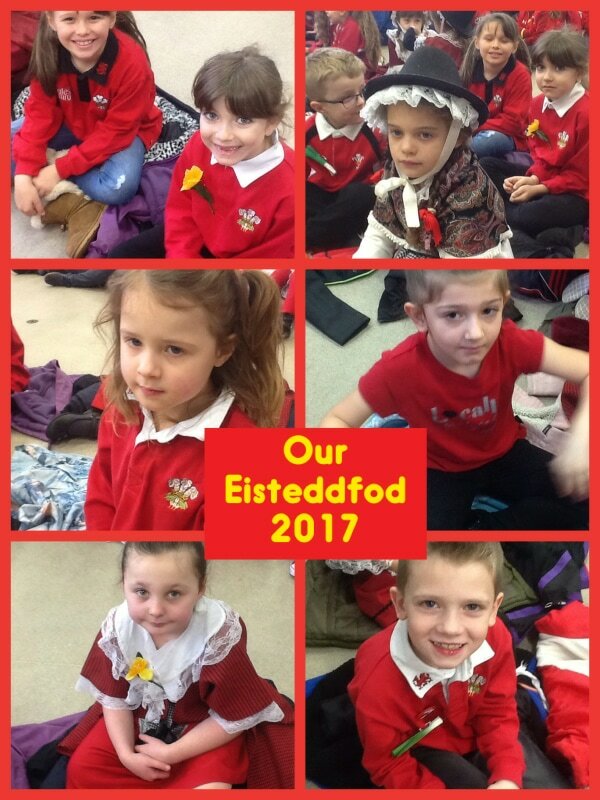 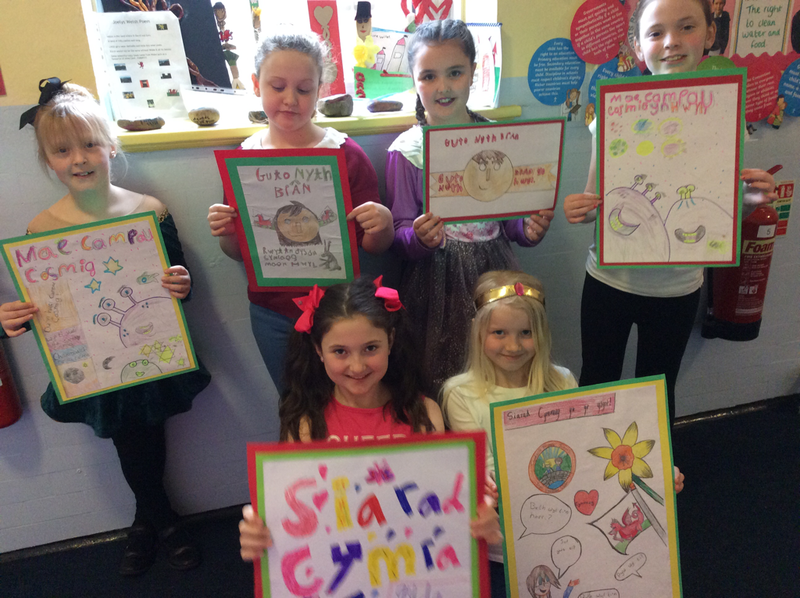 2) We helped plan our school Eisteddfod, choosing the competitions for the junior department. 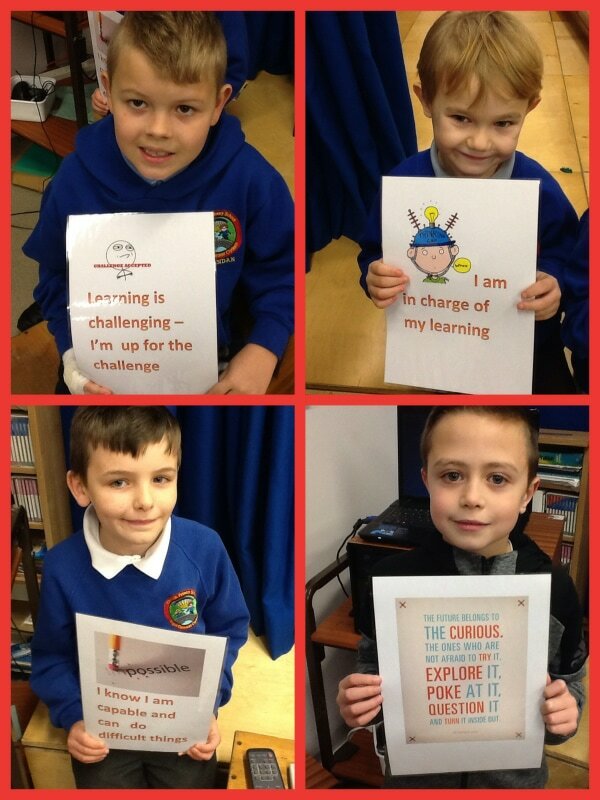 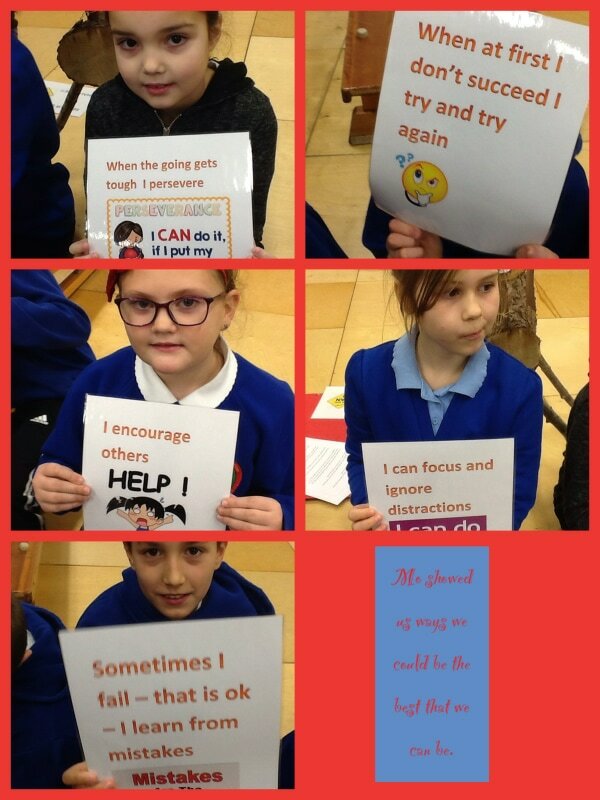 3) We have made posters on our Welsh day to encourage others to use Welsh. 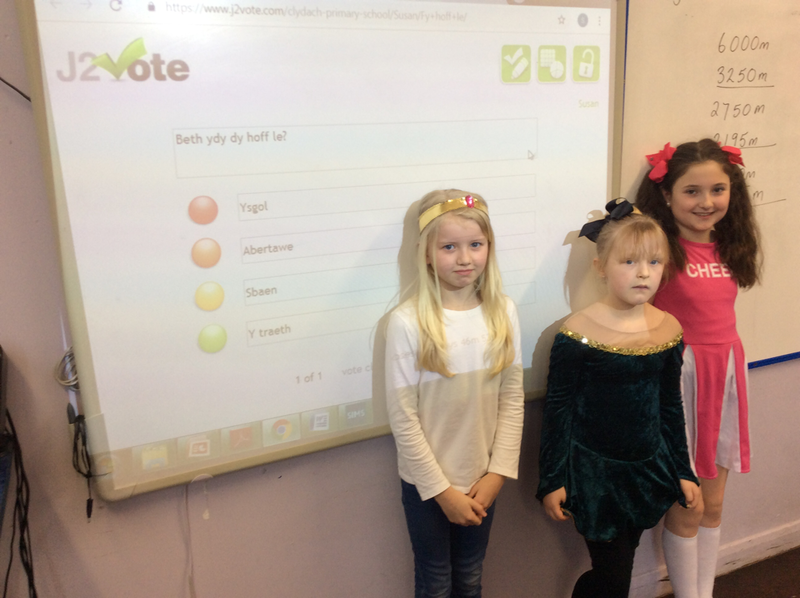 4) We have helped set up online votes and discussions on the HWB platform. 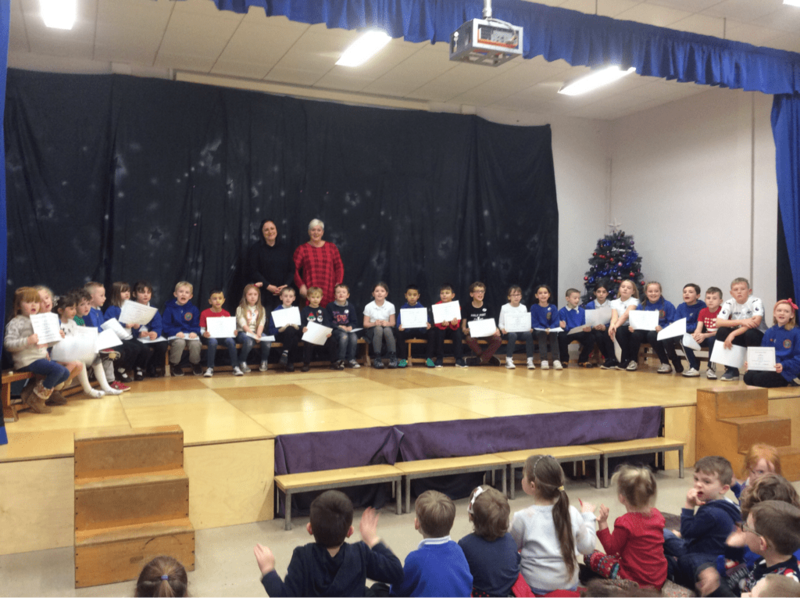 Congratulations and well done to all those who achieved 100% attendance this term. 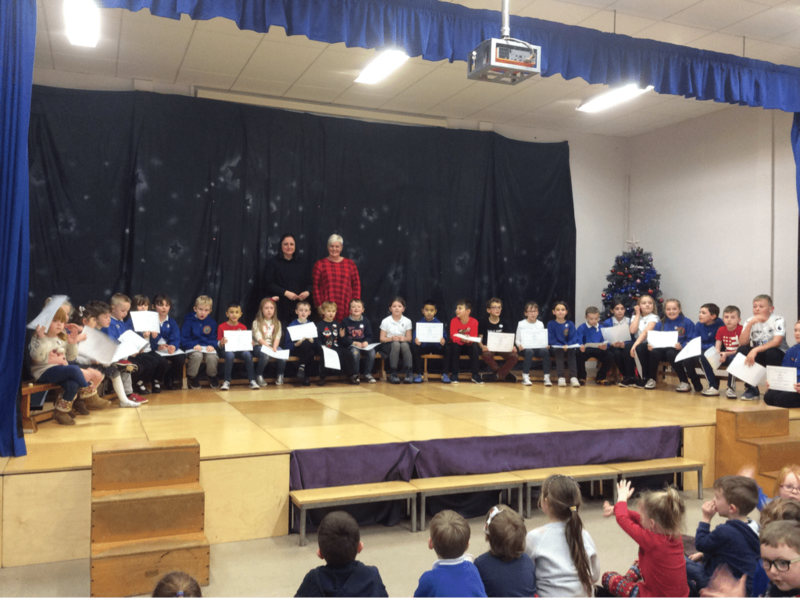 Keep up the good work in 2017.